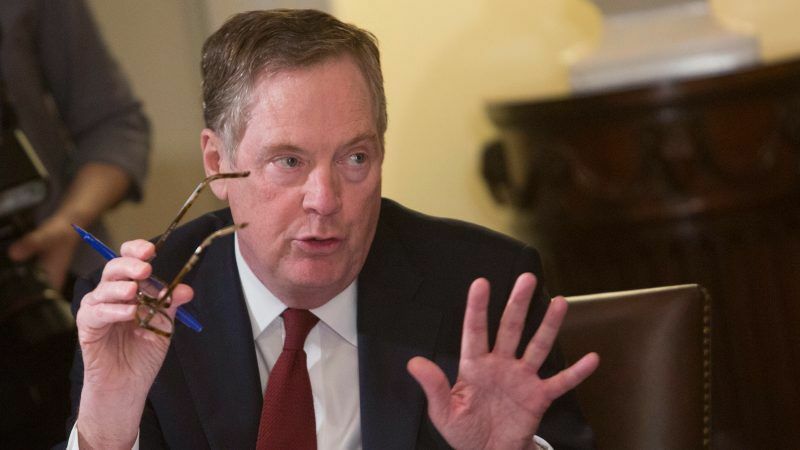 US officials announced Tuesday (16 October) negotiations for separate trade agreements with Britain, the European Union and Japan as part of efforts by President Donald Trump's administration to rebalance global commerce. 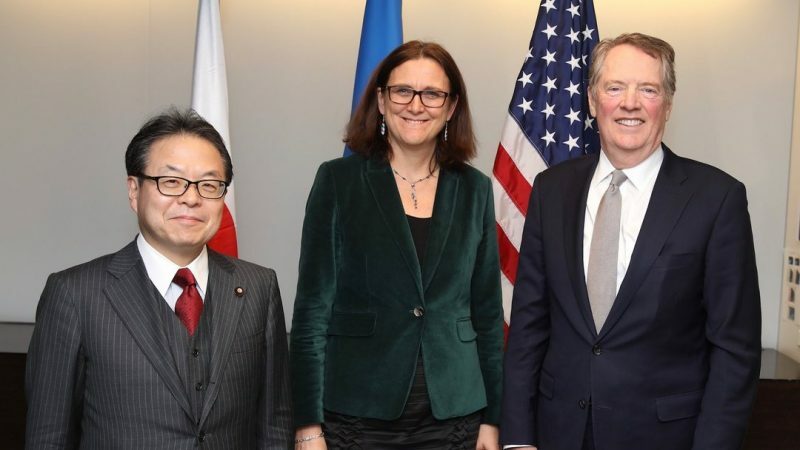 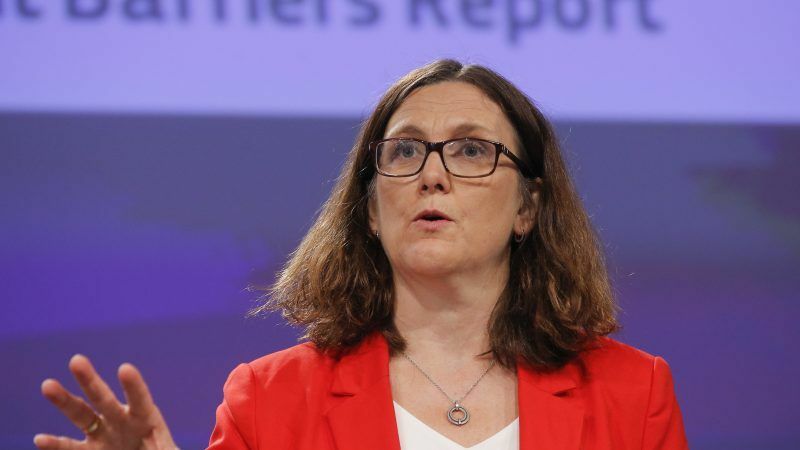 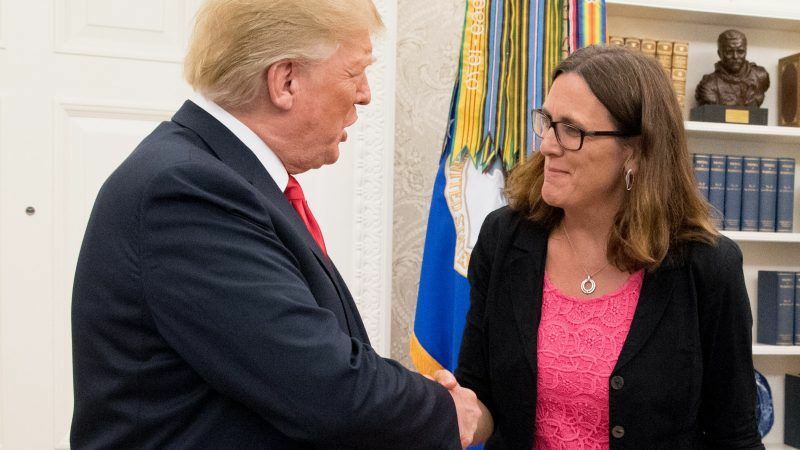 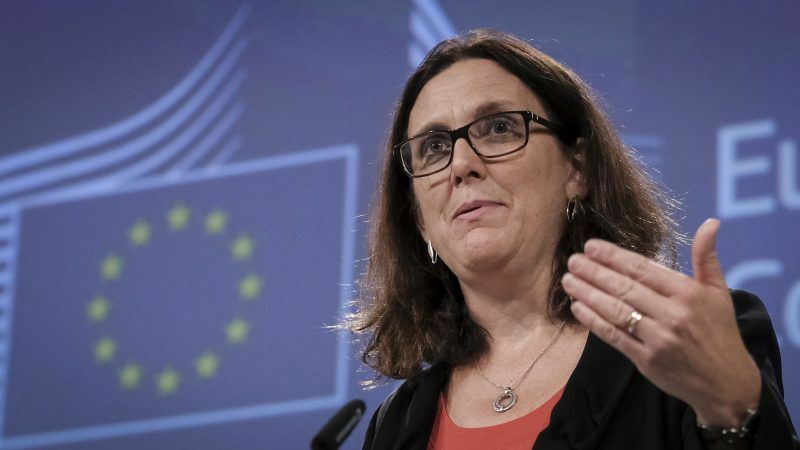 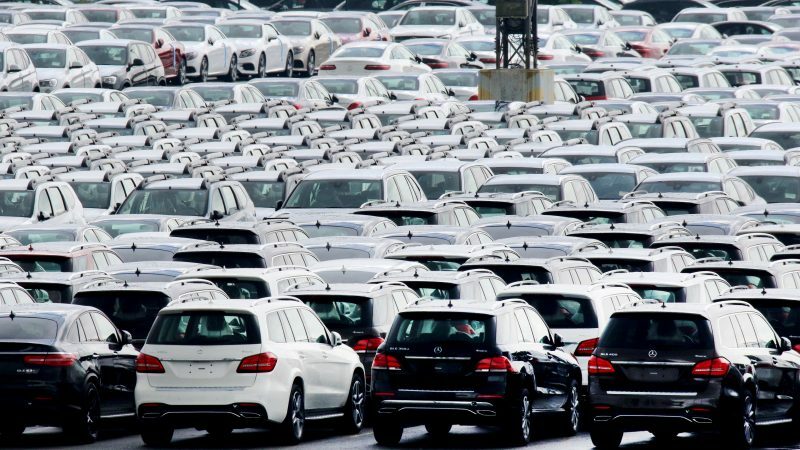 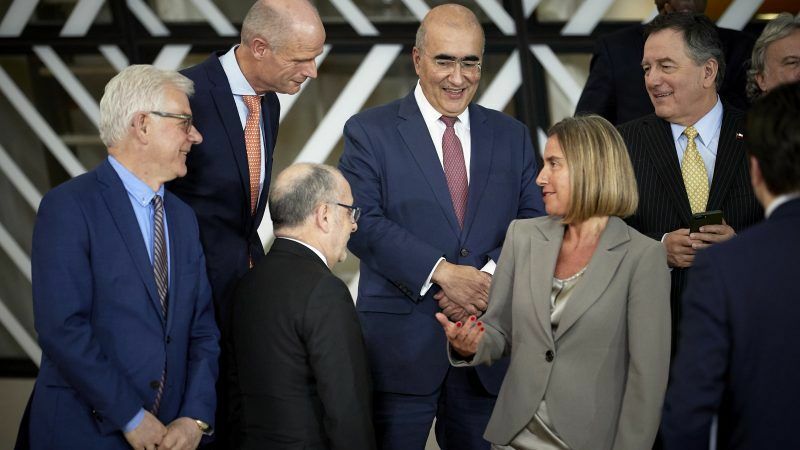 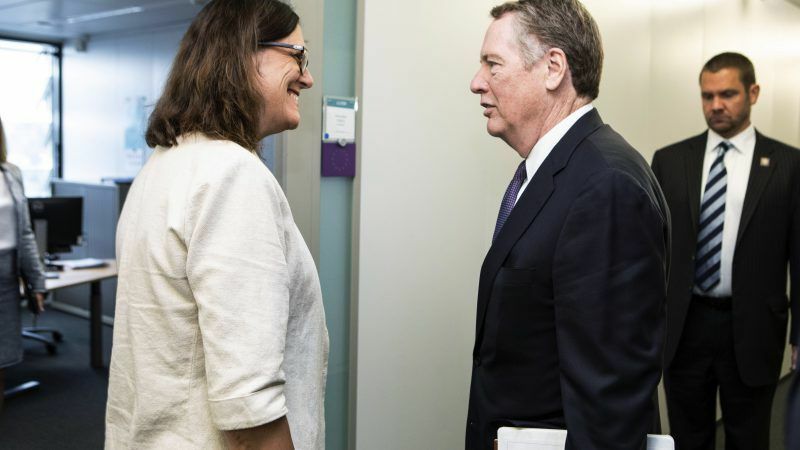 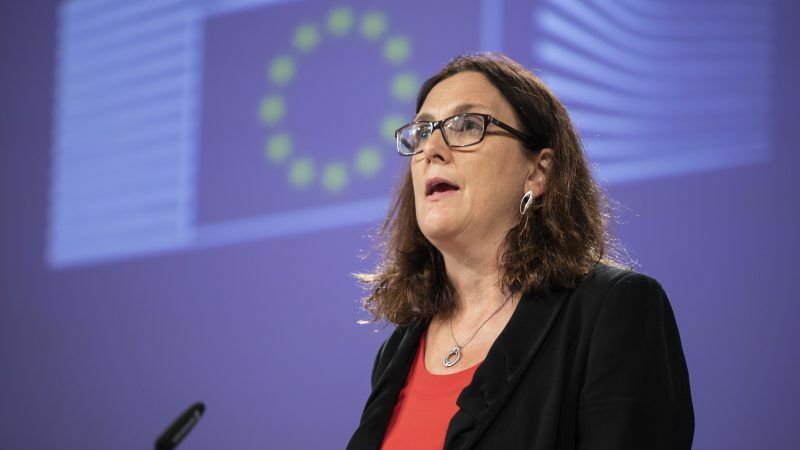 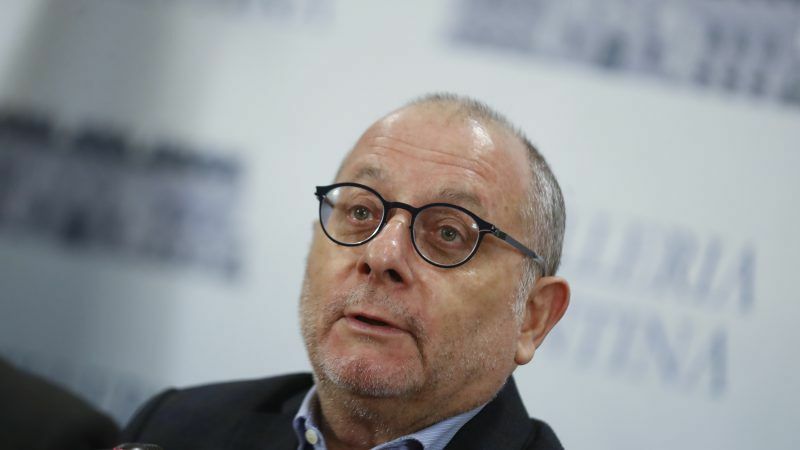 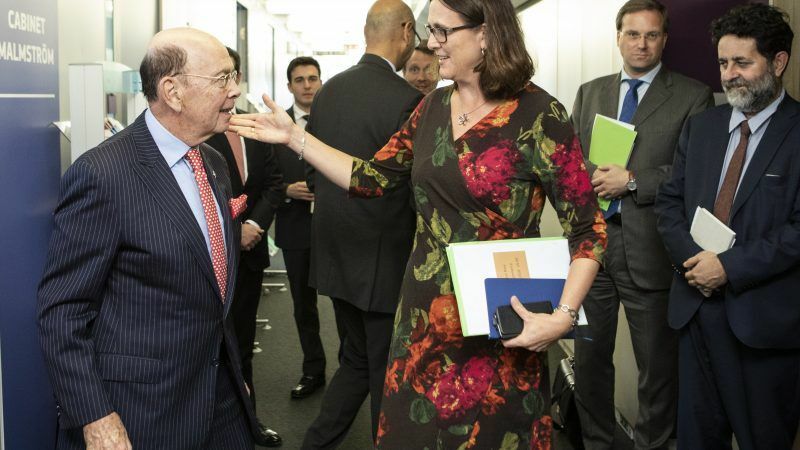 The European Union and the United States are still in exploratory talks about how they can pursue a limited trade agreement, with no real negotiations yet started, EU Trade Commissioner Cecilia Malmstrom said on Monday (24 September). 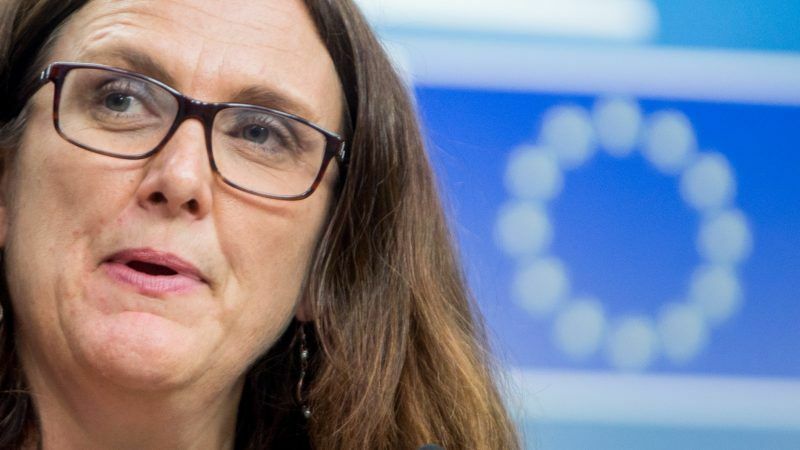 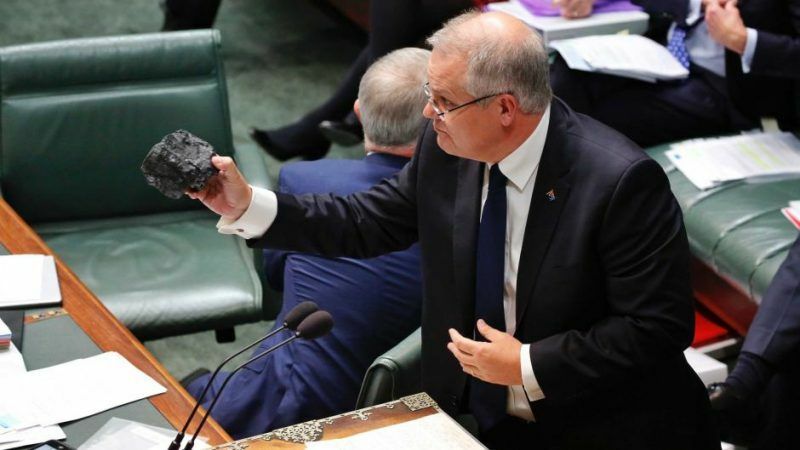 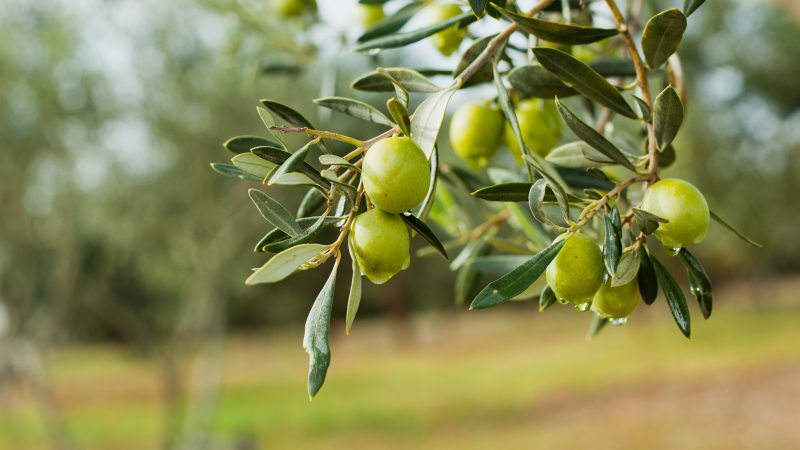 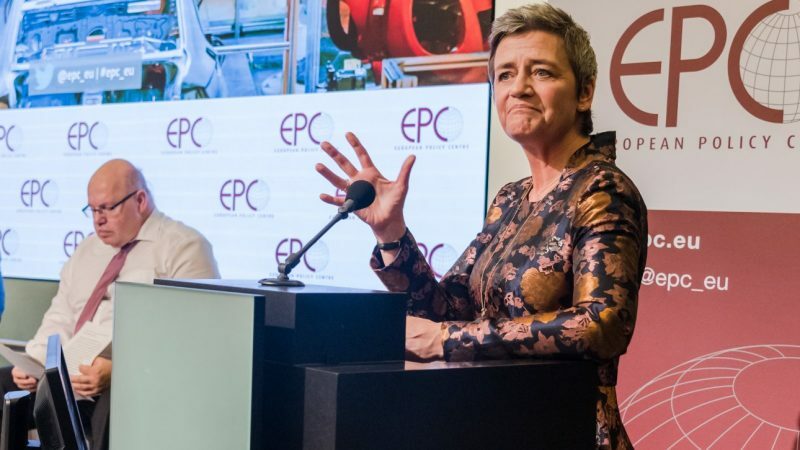 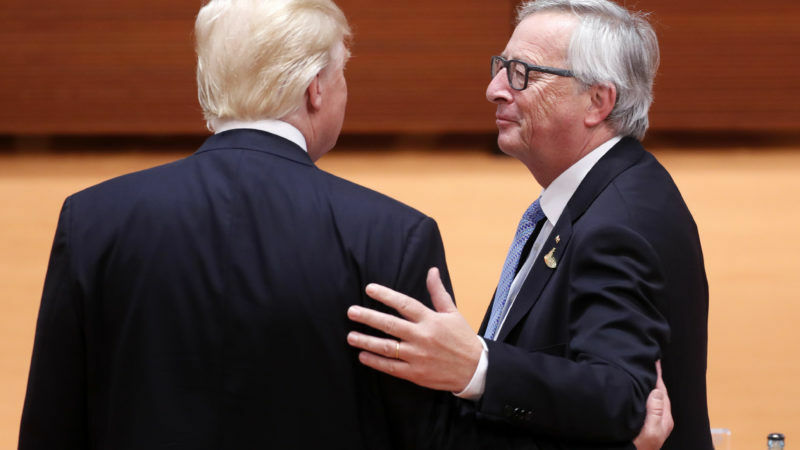 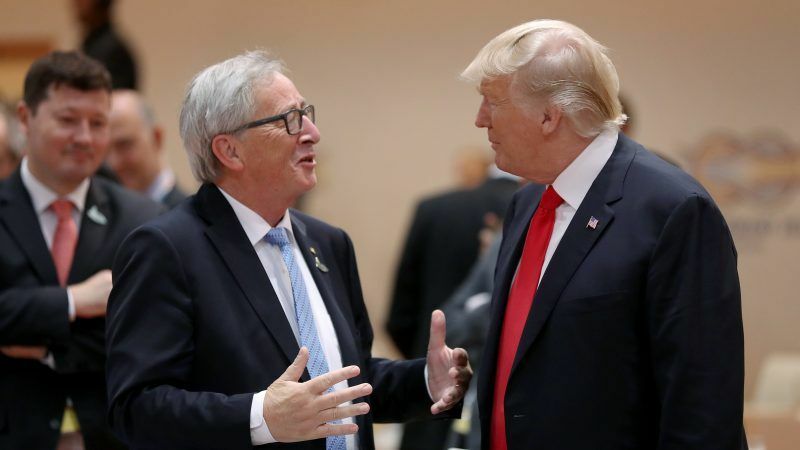 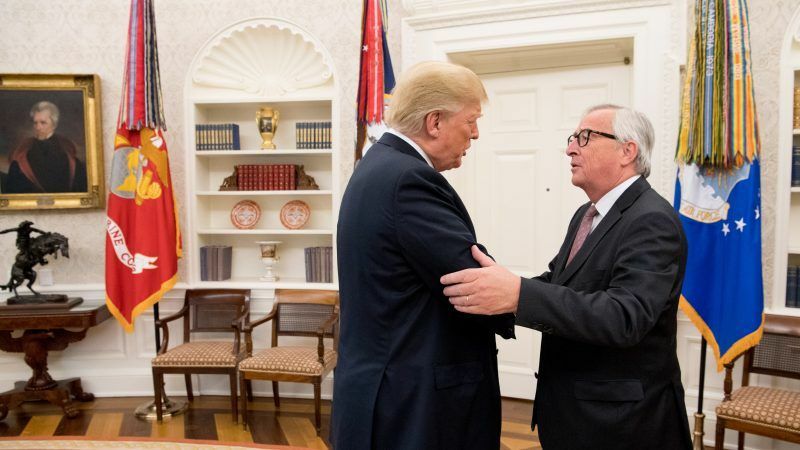 The European Commission abandoned its customary climate hard talk on Wednesday (25 July) in a bid to defuse trade tensions with the US. 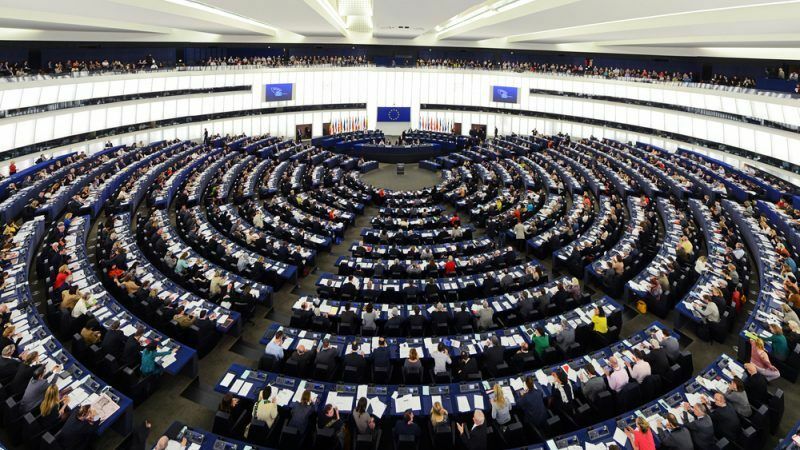 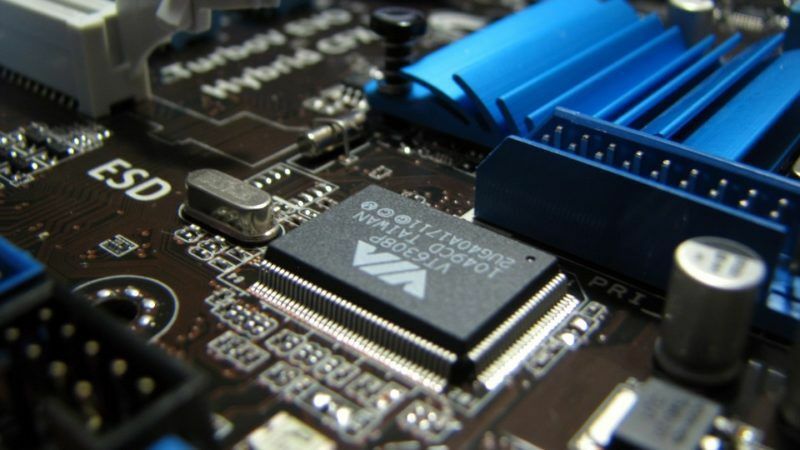 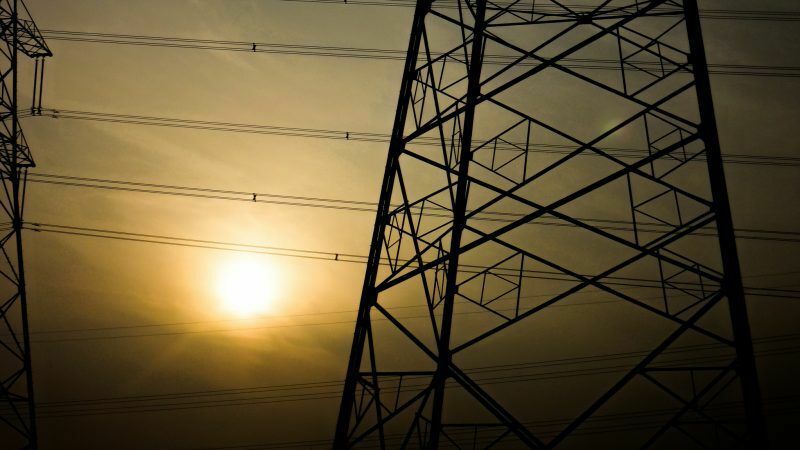 EURACTIV's partner Climate Home News reports. 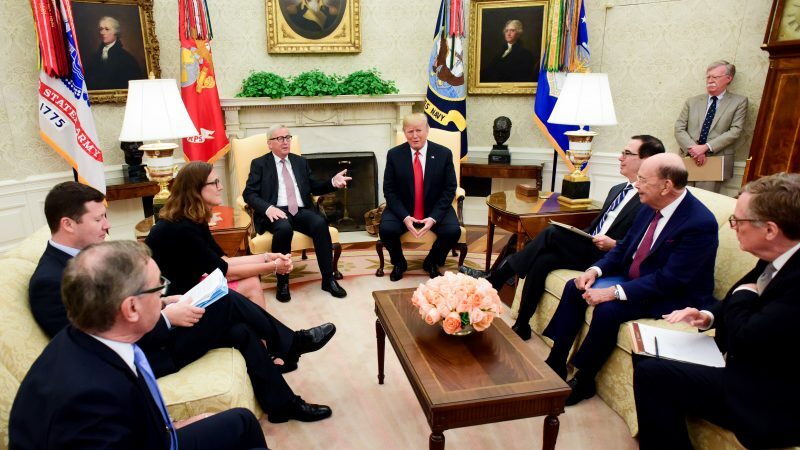 Austria's EU Presidency is committed to preserving EU unity on the US trade dispute during its mandate but wants the European Commission to prioritise a transatlantic dialogue and avoid escalation.